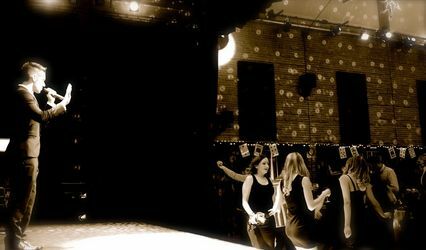 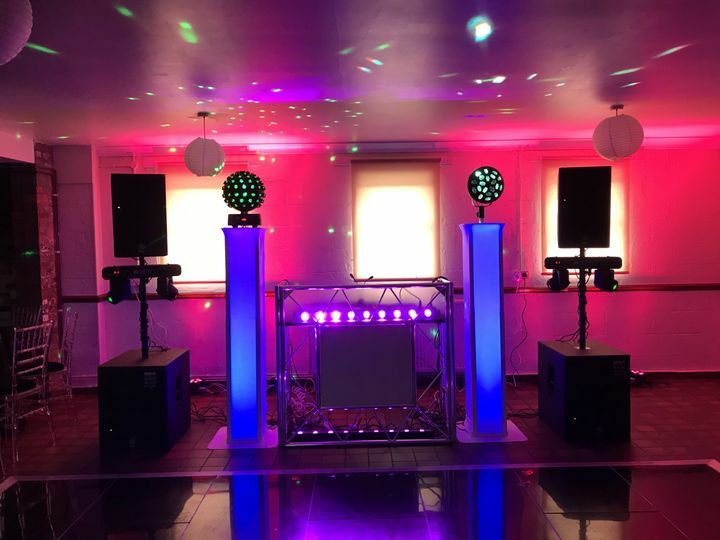 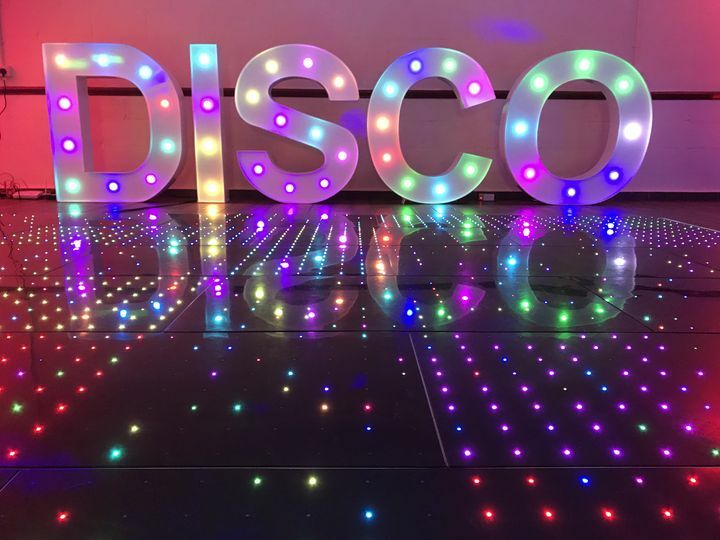 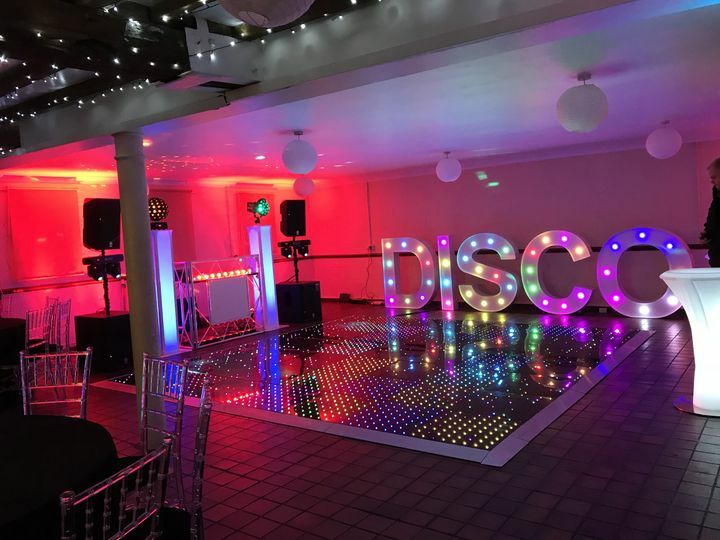 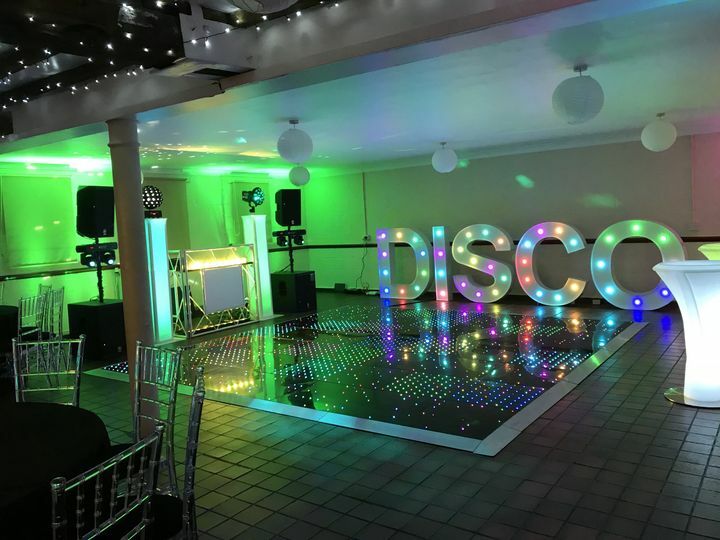 DJ Cheese Disco Shropshire ARE YOU A SUPPLIER? 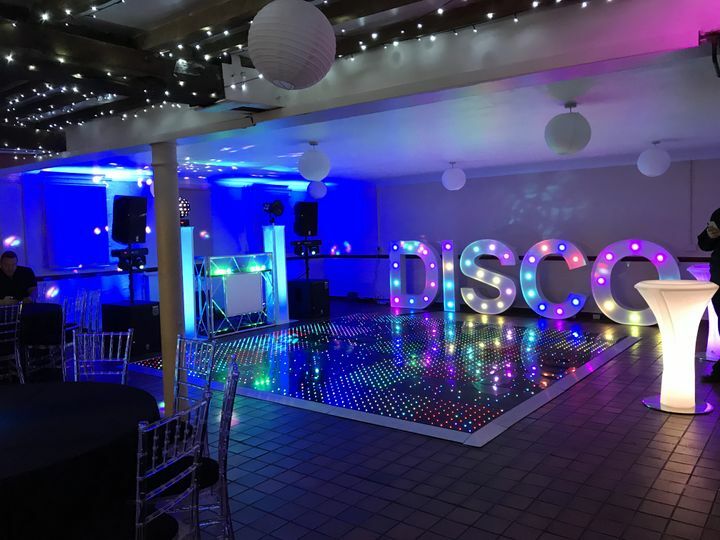 Available for pre-wedding consultations, the team will work with you planning the days music and lighting, so it enhances your special day even further than you could have imagined. 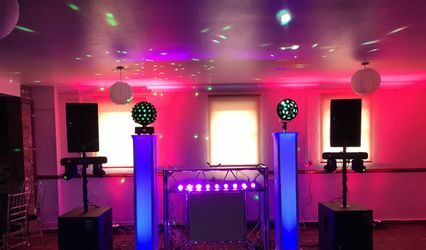 But most importantly, it’s your day and you need a Wedding DJ that can deliver what you want. 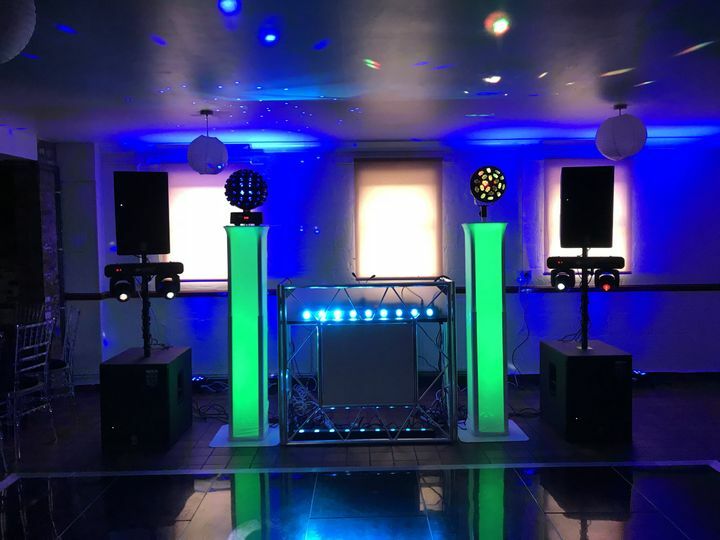 Yes I can take requests on the night or work from a provided playlist. 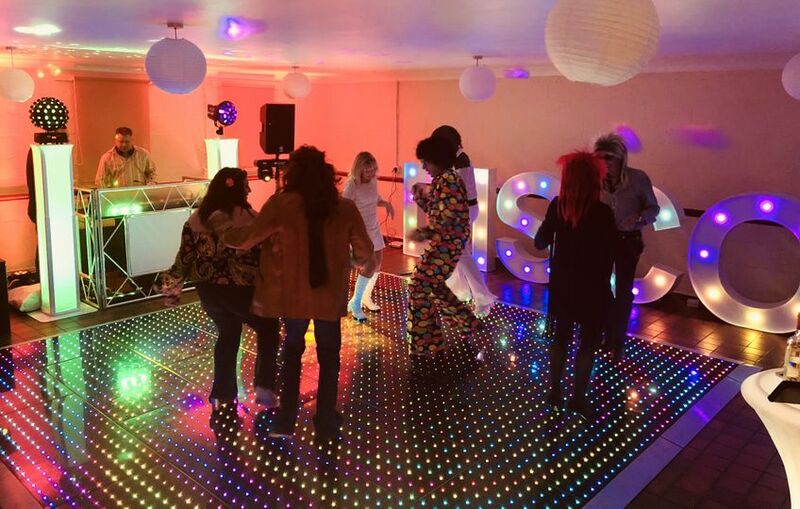 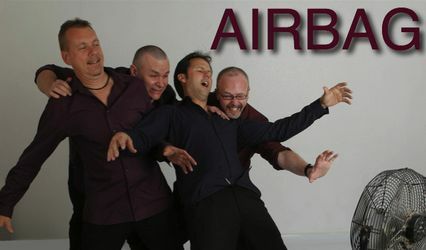 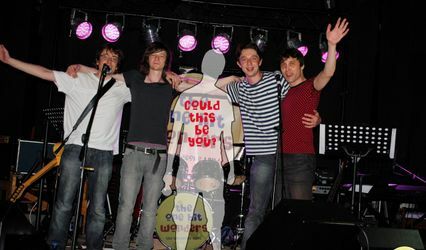 Alternatively I can play to the audience and fill the dance floor!